A Blue Ice Kool-Aid is a vodka-based cocktail typically served in a Hurricane Glass. It is a simple mixed drink with 4 ingredients. Follow the cocktail recipe below to learn how to make a Blue Ice Kool-Aid.... "Sea Water Blue Drink- blue Gatorade, blue Hawaiian punch, and sprite (vodka optional) We did 2 cups of each drink and 3 shots of vodka and it turned out great." "Sea Water Blue Drink- blue Gatorade, blue Hawaiian punch, and sprite. 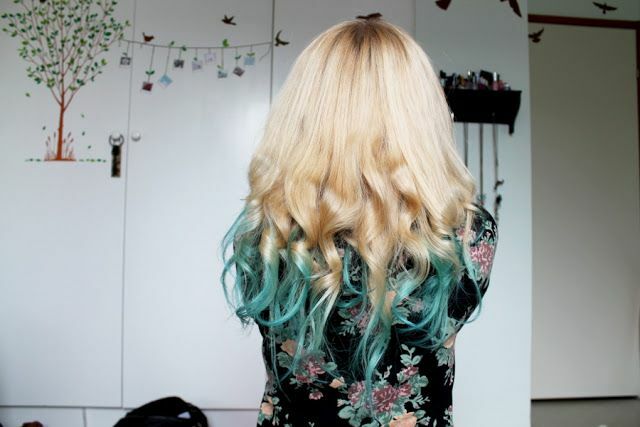 Kool-Aid blue would of course be more visible on lighter shades of hair. 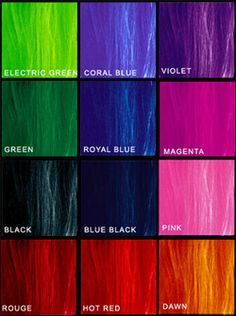 So for a brighter result, I recommend either bleaching the ends your hair prior to the blue color application or choose one of the red shades of Kool-Aid, which is more brilliant when complete.... Mix together the Kool-aid, water, and sugar according to the package directions. In a punchbowl, combine the prepared Kool-aid, thawed Pina Colada mix, and 7-Up or Sprite. Add scoops of vanilla ice cream. 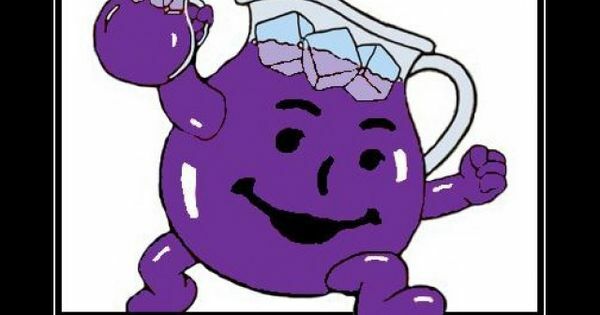 The Kool aid is lemon so they are probably going for a lemon pepper flavor or maybe a Chinese style a lemon chicken. When people cook savory dishes with chocolate those dishes are not intended to taste like chocolate candy. how to make money in share market in hindi To make the BLUE paint, I mixed 1/4 cup of flour, one packet of Ice blue raspberry lemonade Kool-Aid, and 4 Tbsp of warm water. The YELLOW paint was the same recipe, only using a packet of lemonade flavored Kool-Aid . Save 125 calories per serving by omitting the sugar and preparing as directed, using 1 envelope each KOOL-AID Lemonade Flavor Sugar Free Drink Mix and KOOL-AID … how to make a braided chignon Mix together the Kool-aid, water, and sugar according to the package directions. In a punchbowl, combine the prepared Kool-aid, thawed Pina Colada mix, and 7-Up or Sprite. Add scoops of vanilla ice cream. 5 x US Kool-Aid Unsweetened Soft Drink Mix BLUE RASPBERRY LEMONADE Flavor DIRECTIONS: Empty contents into large plastic or glass pitcher. Add 1 cup sugar or 1 cup SPLENDA No Calorie Sweetener, Granulated (more or less to taste). 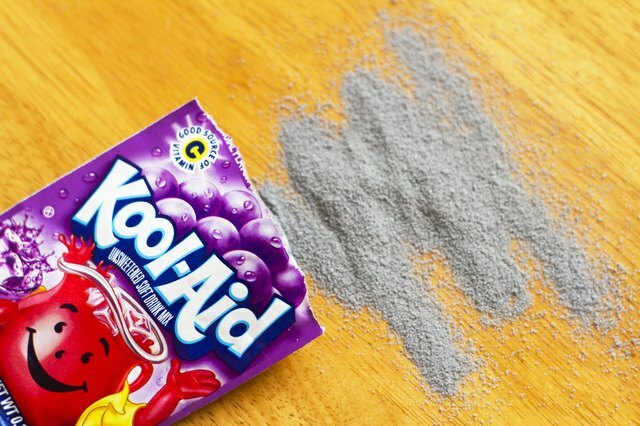 Temporarily Dye Your Hair With Kool-AidIn a glass bowl mix a packet of Kool-Aid with a teaspoon of corn starch and just enough water to make a paste. Apply the paste to clean, dry hair and let set for five minutes, rinse the paste out. To make the BLUE paint, I mixed 1/4 cup of flour, one packet of Ice blue raspberry lemonade Kool-Aid, and 4 Tbsp of warm water. The YELLOW paint was the same recipe, only using a packet of lemonade flavored Kool-Aid .